Holly Kotowich and Penny Leclair, employees at Pullan Kammerloch Frohlinger Lawyers, have hosted Coffee Break® events at their workplace since 2007. 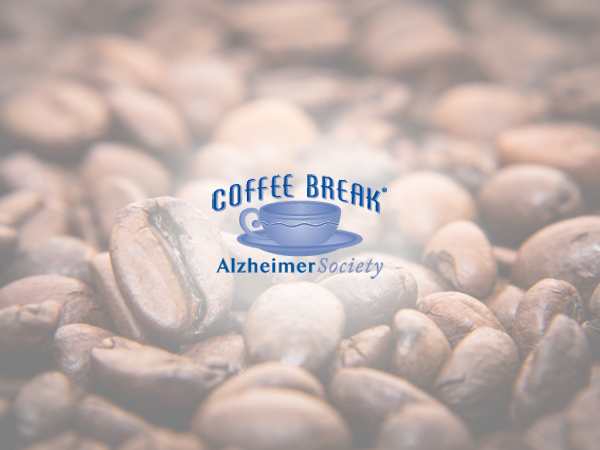 “We host a Coffee Break event every year because we have staff and employers who deal with Alzheimer’s disease. Every year, it seems we learn somebody close to us has dealt with Alzheimer’s,” says Holly. Coffee Break events can be hosted at your workplace, home, school or anywhere you can serve coffee. Holly says hosting a Coffee Break increases awareness about Alzheimer’s disease and other dementias in her workplace. And better yet, it’s so easy to do! Holly and Penny take over the office’s lunch room table on their event day, and set up coffee, dainties and donation boxes. “We ask a couple people for assistance and a lot of them help with baking. We have everything set up all day, and the event just runs itself,” says Holly.